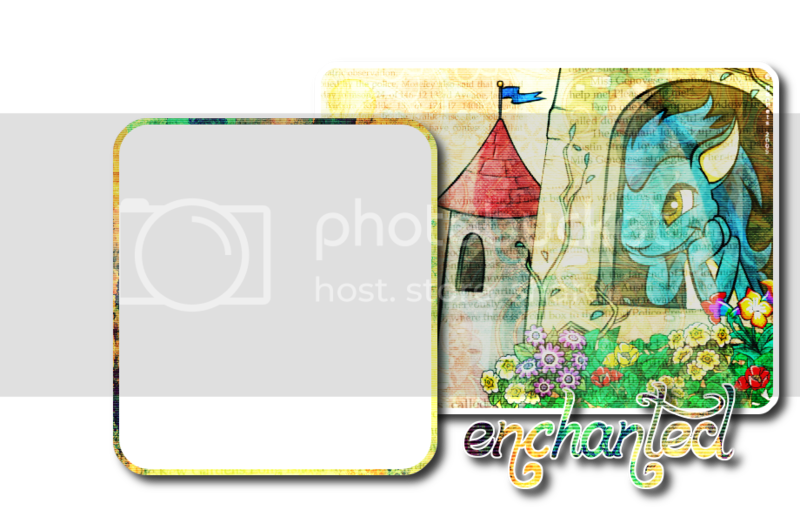 Welcome to Enchanted! We provide goodies to make your neopets experience a little better. I'm kara, and if you have any questions, comments, or critiques, feel free to mail me! Thanks again for visiting, we hope you leave ENCHANTED! Like us? Link back to us! New site layout, +10 user. got a button, 3+ user. then press enter to see this section which will have the save changes button.